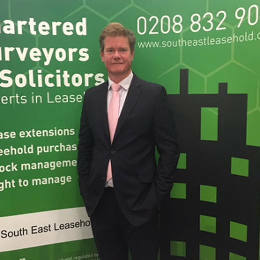 Simon is Valuation Director at South East Leasehold. He graduated in 1991 with a First Class Honours Degree in Building Surveying from London South Bank University, followed by an MSc in Marine Management, awarded at Herriot Watt University in Edinburgh in 1993. Simon became a Chartered Surveyor in 2000 and is a Member of the Royal Institution of Chartered Surveyors. He has worked in London, Blackheath, Cambridge, Hong Kong and Bermuda, gaining a wealth of experience in a variety of surveying roles including Telecoms, Project Management, Interior Design and Valuation. Since 2007, Simon has focused his expertise exclusively on leasehold reform, advising both leaseholders and freeholders on lease extensions, collective enfranchisements and Section 5 valuations. He regularly attends tribunals acting as an expert witness. Kate graduated from Portsmouth University in 2000 and began a career in marketing with a leisure hotel chain. Kate went on to work across a number of sectors from fast moving consumer goods to professional services. Kate was also involved in running the family curry sauce business. 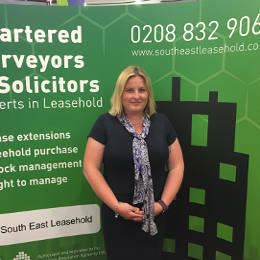 Kate began working for South East Leasehold in July 2014 as a Marketing Project Manager. Kate’s primary role has been to research, identify and secure new business for our firm of Chartered Surveyors and Solicitors. In 2018 Kate will begin a MSc in Real Estate with the view to becoming a Chartered Surveyor, specialising in leasehold reform. 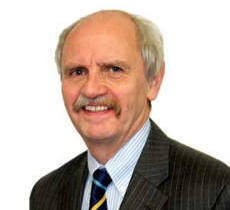 John qualified as a solicitor in 1976 and is a former equity partner with a major Southern LLP. His work has included acquisition and disposal of freeholds, lease extensions, right to manage and other issues concerning leasehold flats and houses. Jane is an experienced residential property practitioner. She has been working in and around London for over 14 years and has worked for some of the largest residential landlords including the largest private residential landlord in the UK. She spent many years working on varied residential and commercial property litigation before specialising in the residential litigation sector about 10 years ago. 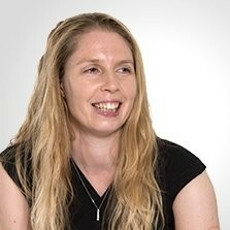 Helen comes with extensive experience in procurement and management. She heads up the block management department and also is in charge of business development and marketing. Giles heads up the legal department of the leasehold reform department, he is a former senior partner of a major Southern LLP and was admitted to the roll of solicitors in 1967. Giles was admitted to the roll in 1967 and has been at a senior level for numerous years, being a senior partner at two of the most respected leasehold reform legal practices in London. Former Vice chair Surrey Squash Rackets Association. Former trustee, (39 years), and for 15 years Vice Chair of Young Epilepsy (the biggest special school & child epilepsy research centre in Europe. Former trustee of Richard Stilgoe’s Orpheus Trust. Former captain of Tandridge Golf Club.